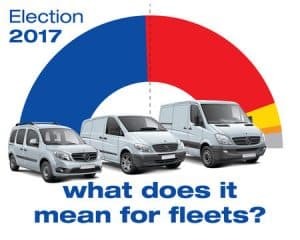 The Conservatives may have just scraped through, but will fleet operators lose out? After a tense and surprising night of vote-counting, the UK’s Hung Parliament result left fleet managers wondering whether to feel blue, or see red. The Tories are just a few seats shy of achieving the minimum number required to govern. A coalition with Northern Ireland’s DUP could swing it for the Conservatives, but then a “rainbow” coalition with the SNP, Lib Dems, and Greens could save the day for Labour. 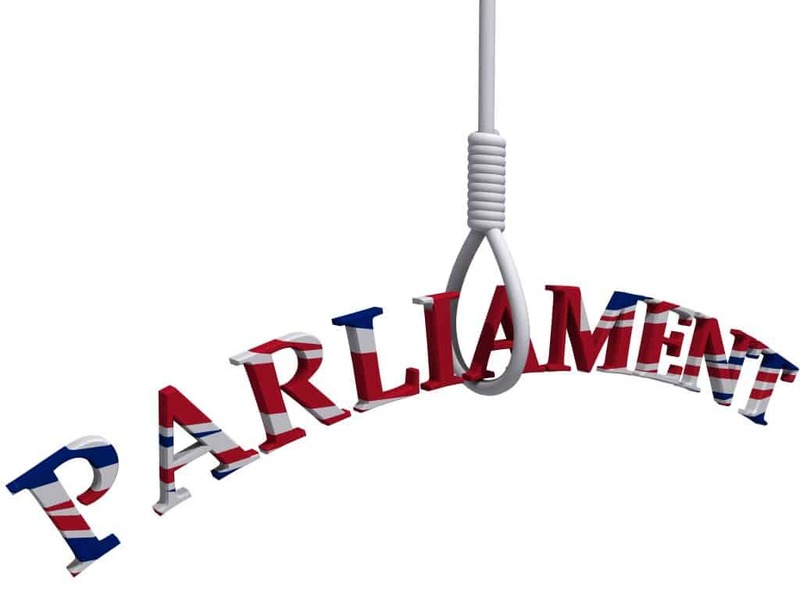 However, the Lib Dems have ruled out another coalition this time around, and the current government is always given the chance to pull together a workable government first. Theresa May refuses to quit, so it’s looking likely that the Tories will scrape through. If so, what are the implications of continued Tory rule for Fleet managers? The first place to look is within the Conservative Party’s manifesto. But who has time? Fortunately, Fuel Card Services has sifted through this for you. Although this list looks encouraging, the Labour Party has also stressed the downside of a Tory win. If the Tories stay in power, it would be advisable to manage your drivers’ expectations so they know the consequences are the result of Tory policy and not that of your company. For example, most of your drivers would face the prospect of income tax and National Insurance rises. A heads-up would help them budget for this. Also, it’s vital we now keep careful watch on what Mrs May’s delayed plans for Brexit negotiations will be, which could see the biggest impact on the fleet and fuel management sector for decades. We all want to see the UK remaining a member of the European Economic Area, or otherwise secure tariff-free access to the Single Market. In the event of the Government deciding not to remain a part of the EEA, we need to lobby for a trade preference scheme to be established with the remaining EU Member States. Visit www.fuelcardservices.com for further information.